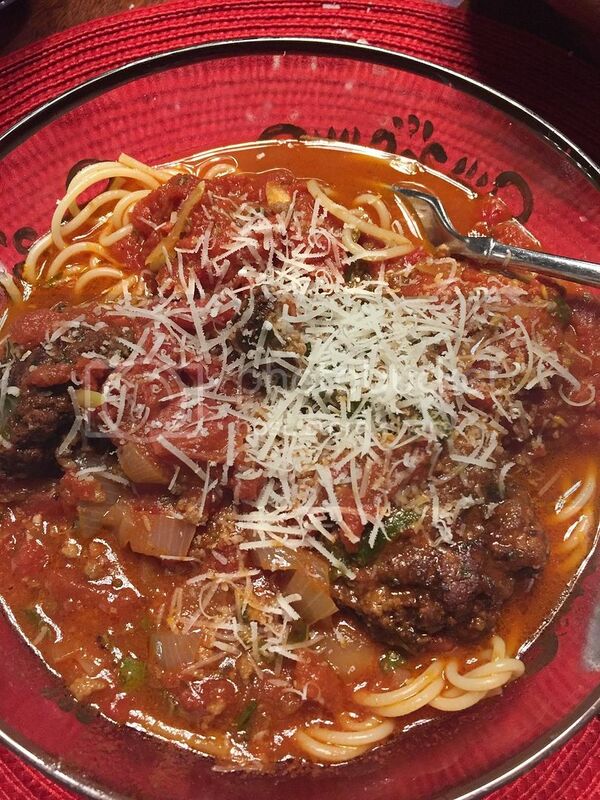 This should be very traditional with sausage hot and sweet, Braciole, pork chops, meatballs, tomatoes slow roasted to add depth of flavor anything else you can think of. Good luck. Yes this is one of my favorite recipe..Could you please provide what are the ingredients you have added for this??? Mine also ,searched in internet still not getting exact ingredients ,can anyone post required ingredients for this delicious one?